If you missed the announcement last week, we’re preparing for a baby in our house! David and I are so excited for our baby girl to arrive in October. Thank you for leaving such sweet comments of congratulations about all of the exciting transitions happening for our family. You all are the best! Preparing for a baby as a first-time parent can be quite overwhelming! You not only need to learn about pregnancy, giving birth and caring for a tiny human, but you also need to set up a nursery and navigate a whole new world of baby products. It’s a lot to learn! 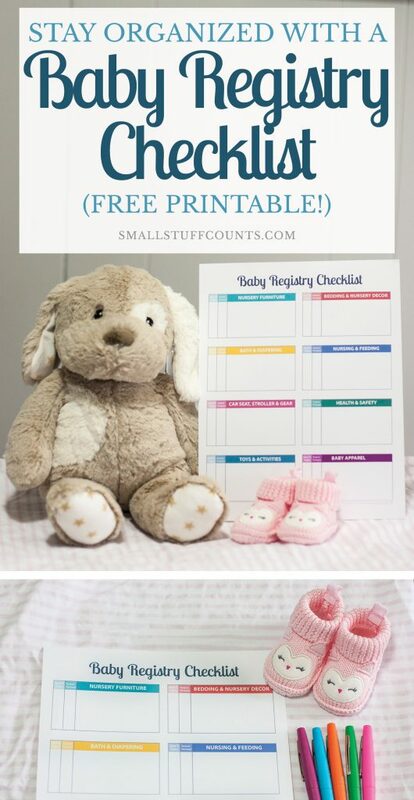 Today I’m sharing our baby registry checklist along with a free printable to help keep track of all of the things you need before your little bundle of joy arrives. Let’s get organized! As first-time parents, we are busy researching baby products and preparing to furnish a nursery (I can hardly wait to decorate it!). But looking at all the baby items out there can be incredibly overwhelming! That’s why I turned to my mom friends for advice on the baby products they recommend. 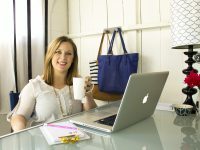 Ask your mom friends what they can’t live without and organize their suggestions into a checklist to stay organized as you begin to shop for baby items. Based on the recommendations I’ve received, here’s my list of baby items. I’m obviously not a mom yet so I’m definitely not an expert, but I thought it may be helpful to you if you’re just getting started creating your own list of baby needs. Everyone’s list will be different, but you’re welcome to use mine as a starting point. And if I’m forgetting something, please leave a comment! In an effort to stay organized as we begin shopping for baby gear, I designed a baby registry checklist to keep track of the items we need. 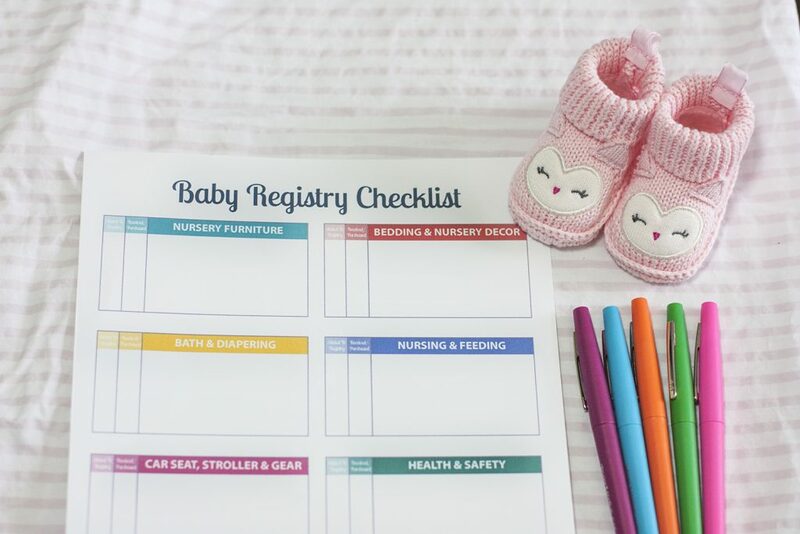 The checklist is organized into categories and has columns for checking items off the list as you add them to your baby registry as well as when you receive or purchase them. 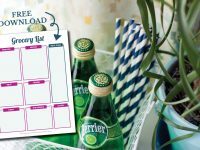 Organizational printables are a great way to keep track of details in one central (and pretty!) place. Print this checklist on your home printer and write down all of your baby needs by category. It’s nice to be able to pull this checklist out and see what you still need to get before baby is born! We are fortunate to have family and friends eager to buy gifts and host a baby shower for our new baby. 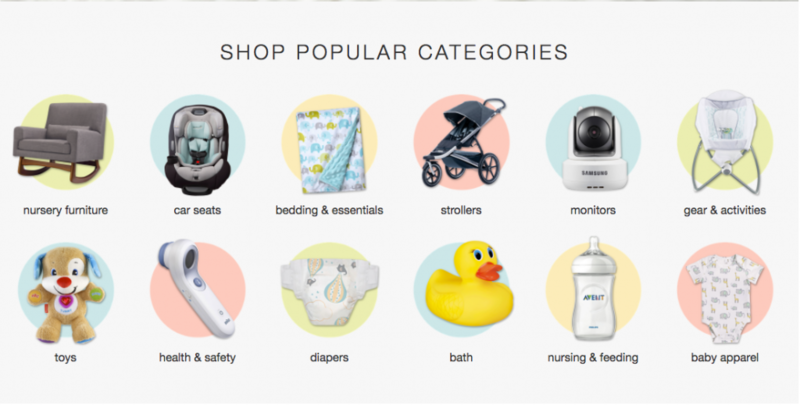 A baby registry gives us a central place to direct everyone who asks what we still need. 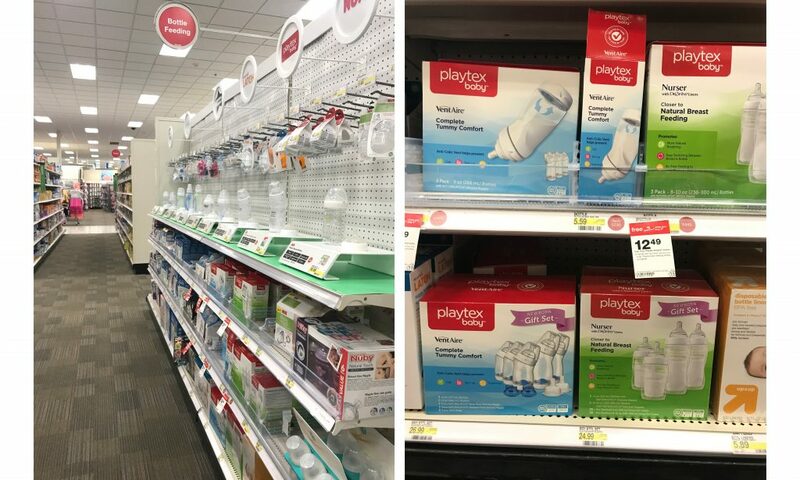 I knew I wanted to create a baby registry at Target because they carry budget-friendly items and great brands, plus their baby products are so cute and stylish! In just a few short minutes, I had a baby registry set up at Target.com. Their website gives great suggestions of popular items you may want to register for, which I found very useful. It was helpful to check things off our baby registry checklist as we added them to our Target registry. 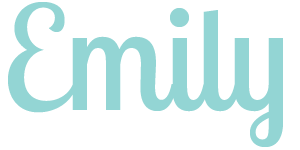 I initially created our registry online, and later visited a nearby Target store to take a closer look at products in the baby section. The bottle feeding aisle was especially useful to visit. Do you know how many types of baby bottles there are?! It was overwhelming to decide on one to register for. After talking to a few friends and investigating the bottle displays in the store, I chose the Playtex Baby™ Nurser with Drop-Ins® Liners. I registered for the Nurser Gift Set which includes two 4 oz. bottles, two 8 oz. bottles and bottle liners in both sizes. The Playtex Baby Nurser with Drop-Ins Liners has been clinically proven to be closer to breastfeeding, and they have disposable liners for extra convenience. I like that the liners gently collapse as baby drinks to prevent air from mixing with the milk and getting into baby’s tummy. This simulates the natural action of the breast when breastfeeding and helps reduce colic. Interested in adding the Playtex Baby Nurser Gift Set to your baby registry? Hover over the photo below to click through to Target.com. There’s an awesome Cartwheel deal on these bottles right now! Download Cartwheel and save 25% on Playtex Baby Bottle Gift Sets (Nurser or VentAire), valid July 15 through July 28, 2017. 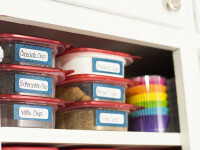 How do you organize your baby needs? I’d love to hear your tips in the comments! Don’t forget to download your copy of the printable baby registry checklist here. Enjoy creating your baby registry! I’ve been hiding HUGE news and I am about to burst! « I’ve been hiding HUGE news and I am about to burst! Emily I wish you and your husband all the very best in the new city. So happy for the both of you. 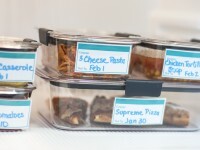 Always a pleasure reading your blogs and love the Baby check list so cute. So good luck with every thing . Thank you so much, Sharon! Glad you enjoyed the baby checklist. I’m so glad you enjoyed the printable, Amber! 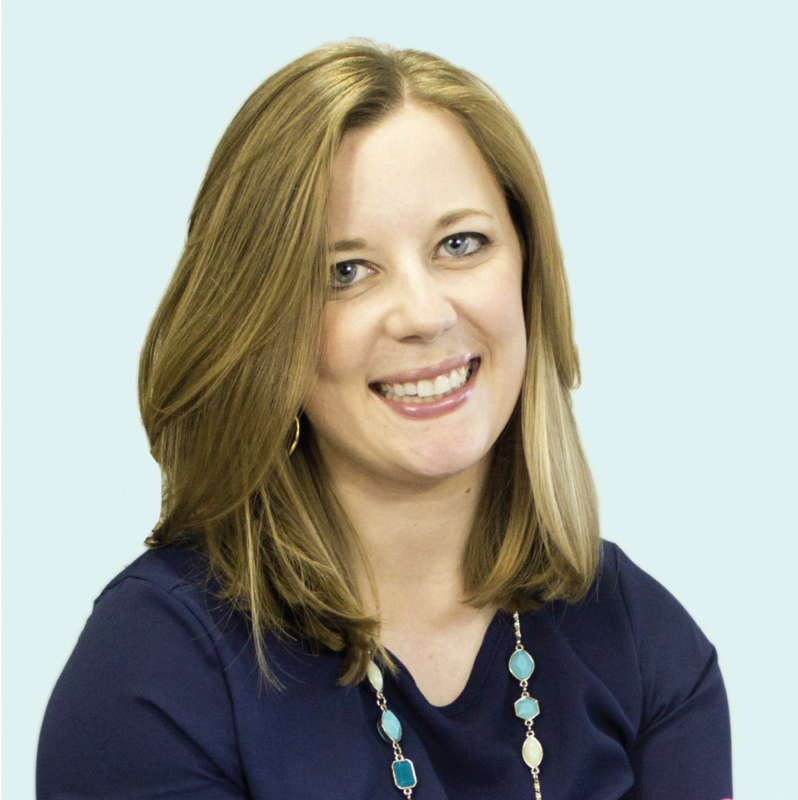 Emily – one thing that I like to keep near the changing area are diaper baggies for dirty diapers – I get them at “the Dollar Tree” – they are also great to carry in diaper bags so that you can toss them in the trash. When the grandkids started walking they were taught to carry the baggie to the trash – this was a big deal to them! That’s a great suggestion, Brenda. Adding it to our list!